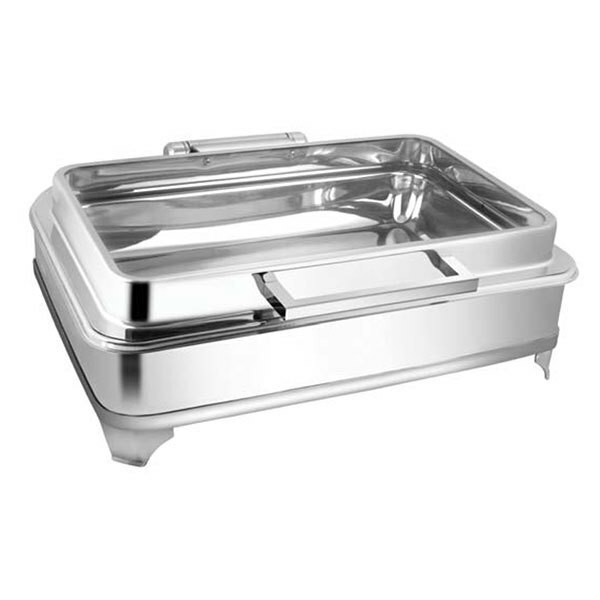 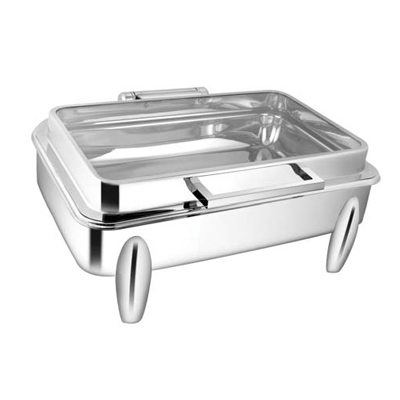 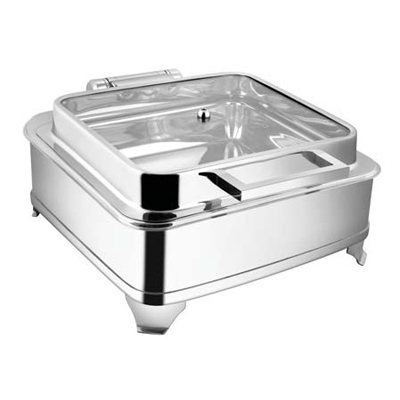 This Full Glass chafing Dish is a perfect product to keep the food fresh and warm in any occasion without any manual work again and time. 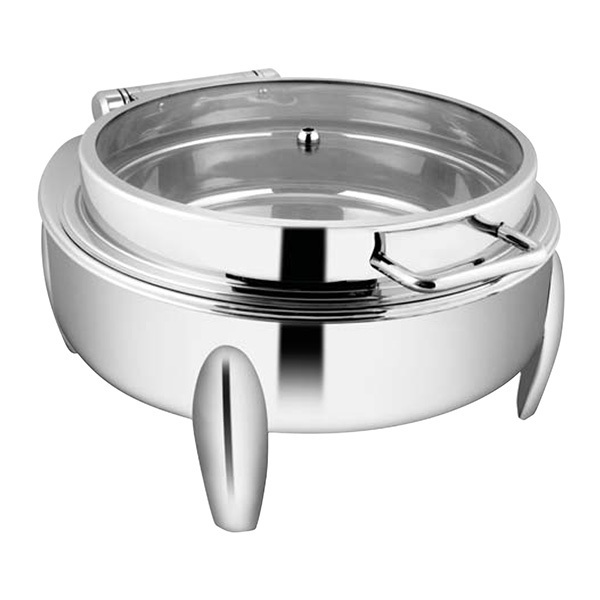 It is easy to clean product comes with maximum durability as well as abrasion proof design. 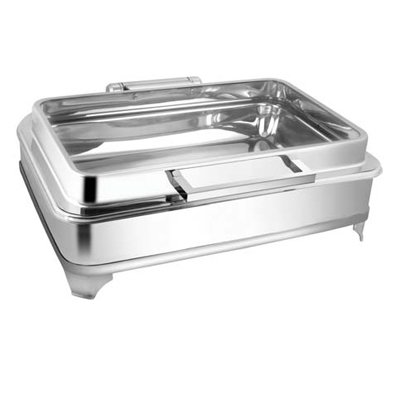 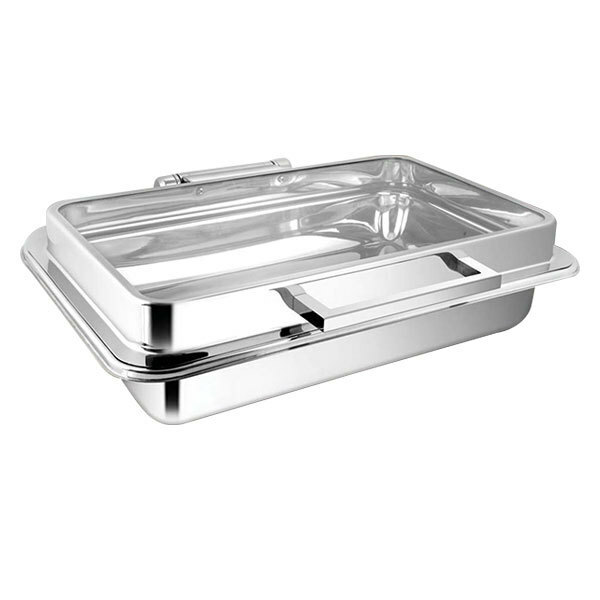 It is ideal to keep small snacks, big meals as well as other food materials fresh for serving hot foods to guests. 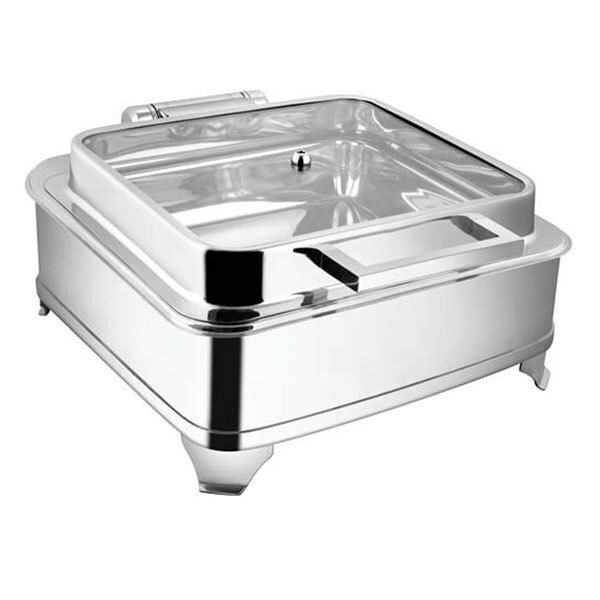 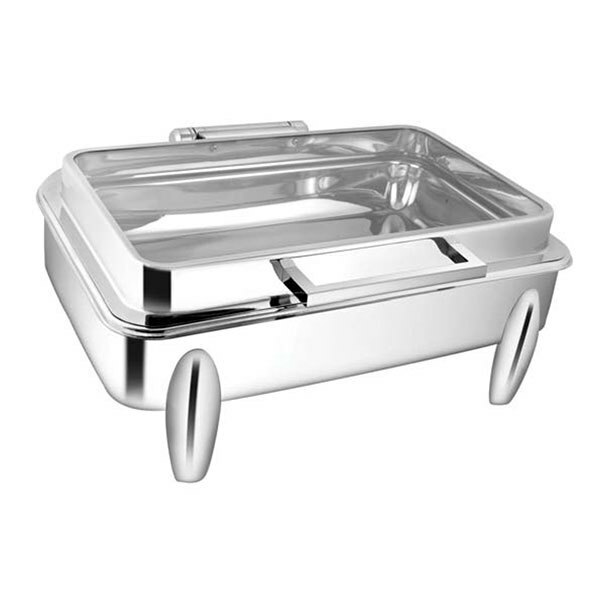 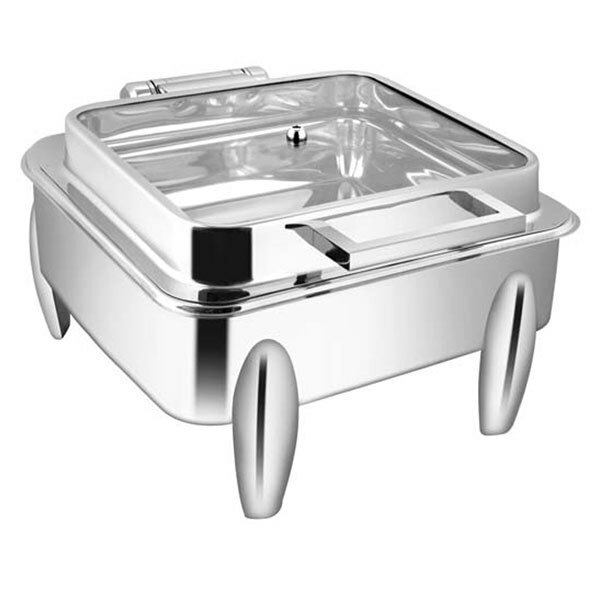 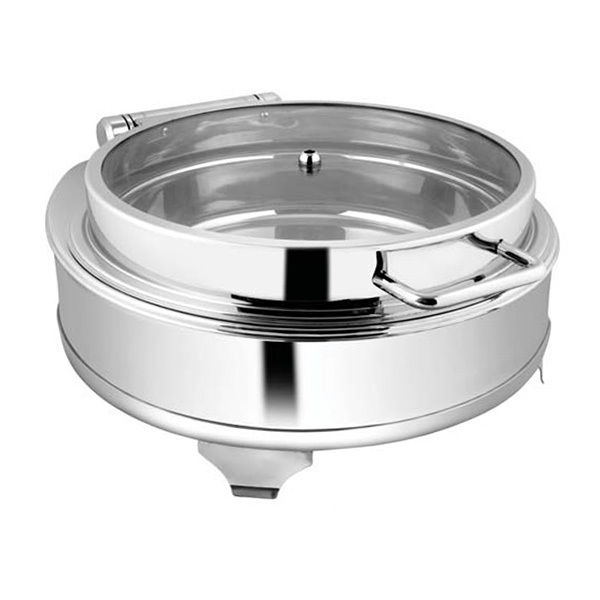 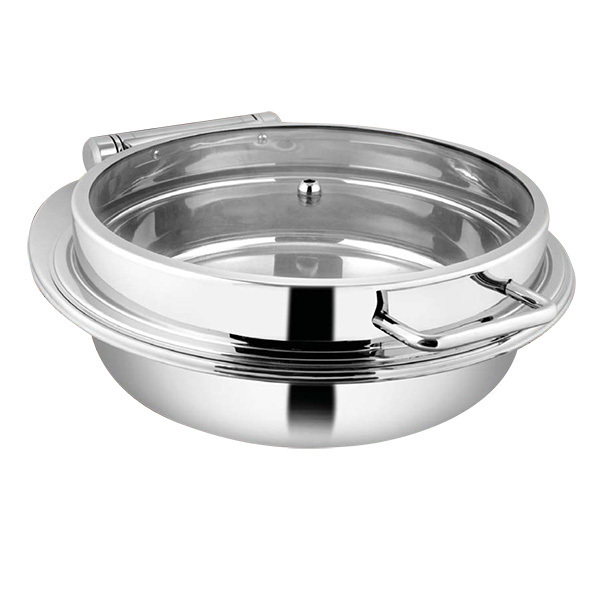 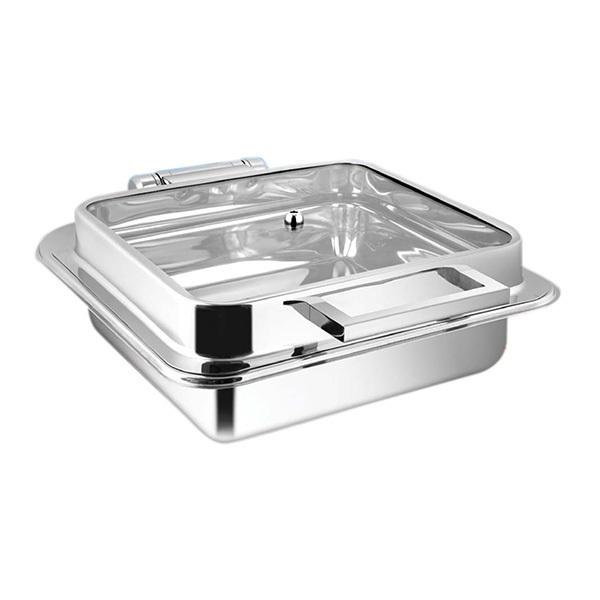 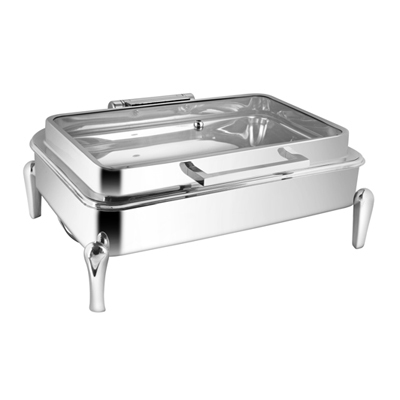 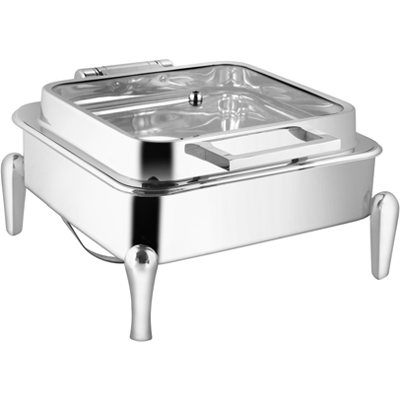 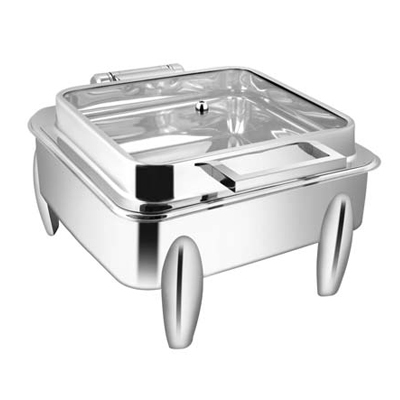 Made from optimum quality stainless steel, this chafer is available with no maintenance design even after years of usage.